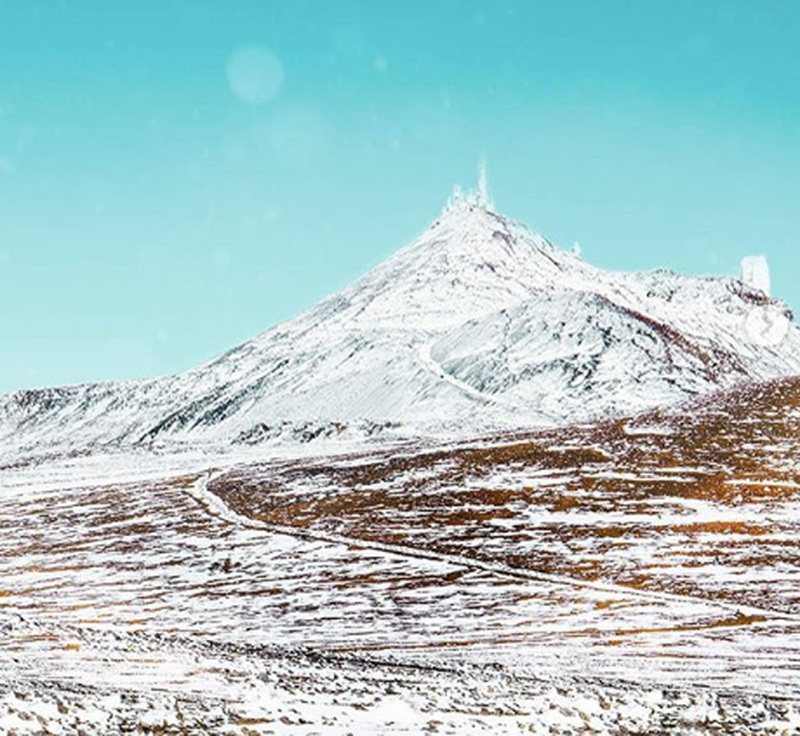 Haleakalā snow, February 2019. PC: cinevzn/Carter Christie. The Winter Weather Advisory has been extended and is now in effect until 10 a.m. for the summit of Haleakalā on Maui and the summits of Mauna Kea and Mauna Loa on Hawaiʻi Island. 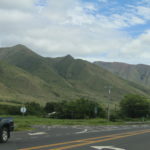 Due to the life-threatening conditions, the National Park Service has closed the road leading to the summit of Haleakalā. Travel to the summits should be avoided until the roadways have been cleared from snow and ice and deemed safe for travel. Officials with the County of Maui say the potential for widespread heavy rain and flash flooding over a portion of the state as early as Monday night is forecast for Maui County. Brief heavy showers are expected throughout the weekend leading to more prolonged rain and potential flooding events starting Monday night and continuing into Tuesday and potentially Wednesday. Maui Emergency Management Agency urges residents to prepare for potential flooding, including having supplies at home and altering plans to reduce unnecessary travel on roadways early next week. The Maui Fire Department advises residents and visitors not to go hiking, especially along streams and rivers. Maui Electric Co. asks all residents and visitors to exercise caution if they come across downed power lines. Do not touch or approach them, and report downed lines at (808) 871-7777. Current closures for Maui County include Haleakalā National Park, Baldwin Beach Park, Hāna Bay Pavilion and Keʻanae Park restrooms. 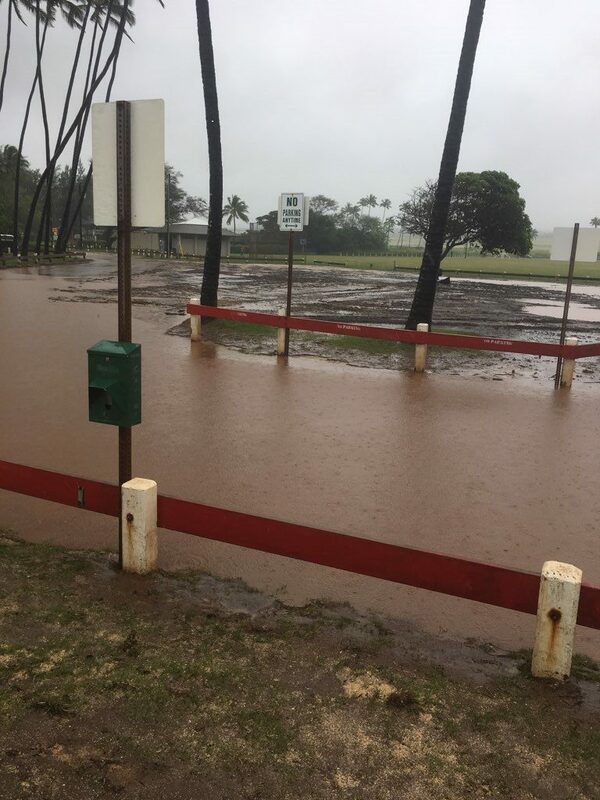 Baldwin Beach Park in Pāʻia also closed Friday due to heavy rain and flooding. 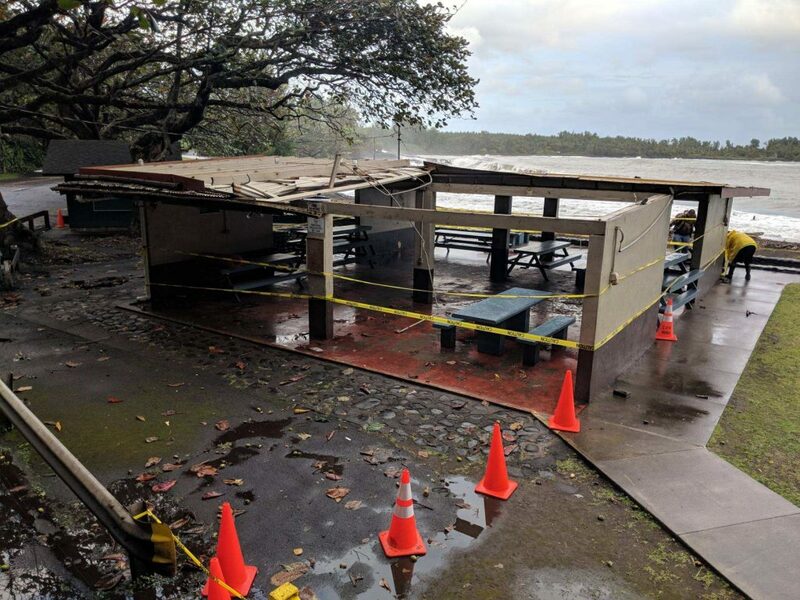 The Hāna Bay pavilion will remain closed until further notice after a portion of its roof was blown off due to the weather conditions. Parks district staff will be removing any loose material from the pavilion and securing the site. 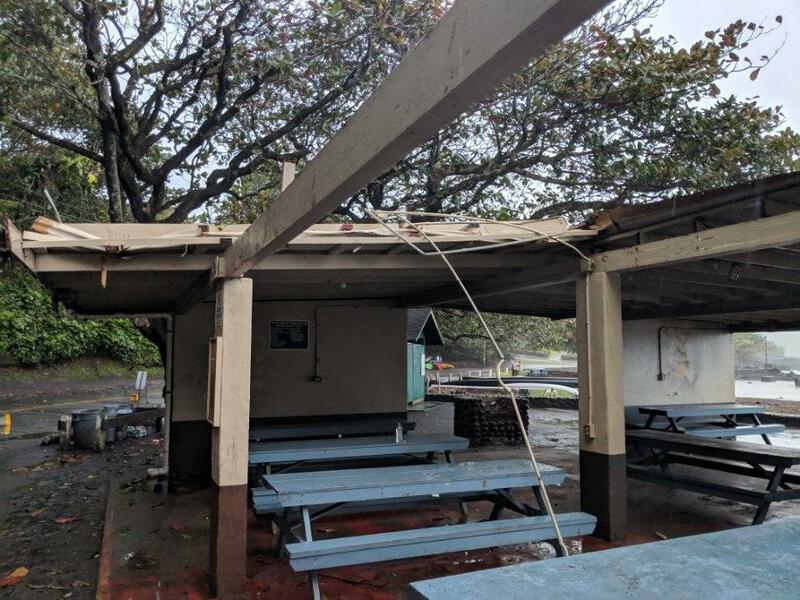 Keʻanae Park Restrooms are closed today due to Thursday night’s heavy rain and strong wind causing some damage to the facility. The restroom’s septic tank is under water and the leach field is saturated due to the heavy rains. Parks staff hope to finish pumping out water from the area today so the restroom can reopen by Monday. Visitors are encouraged to use restrooms in nearby parks. 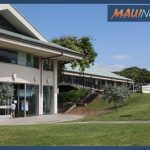 The department is working on obtaining the required permits and completing needed repairs as soon as possible for Hāna Bay Pavilion and Keʻanae Park restrooms.